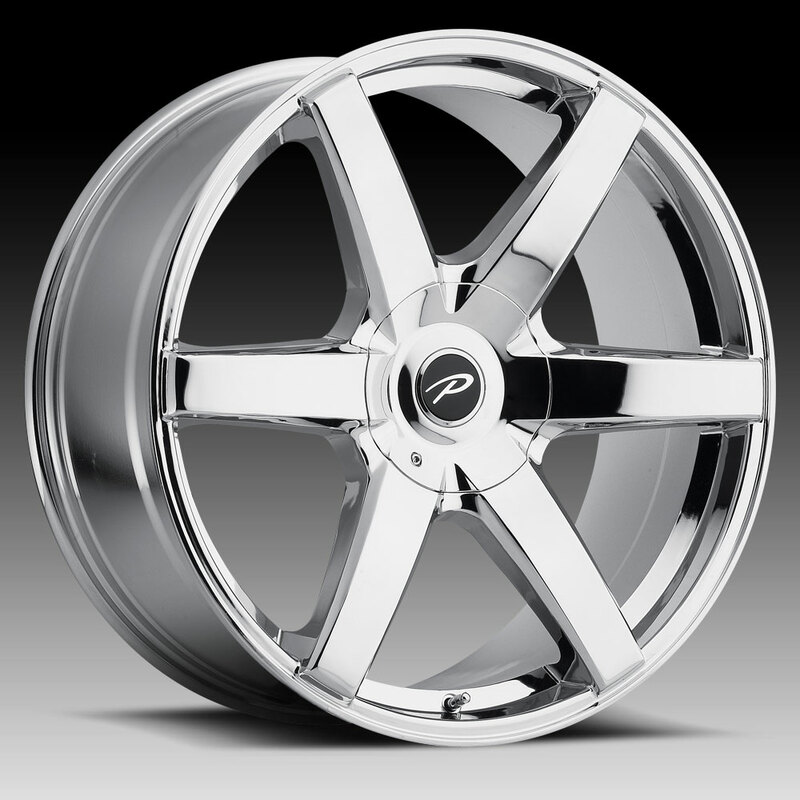 The Pacer 785V Ovation chrome wheel is available in 16, 17, 18, 20 and 22 inch sizes. The Pacer 785V is available for most passenger cars, trucks, SUVs and crossovers. Free shipping on Pacer 785V Ovation wheels. Free lugs and locks included with the purchase of a set of 4 Pacer 785V wheels.